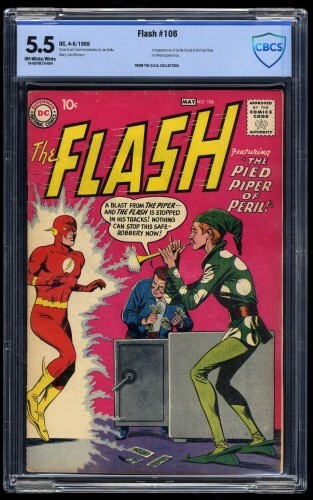 One of Our Green Lanterns Is Missing! 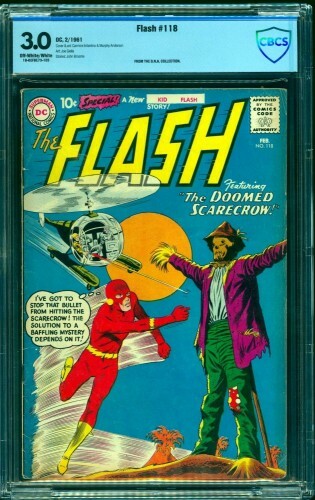 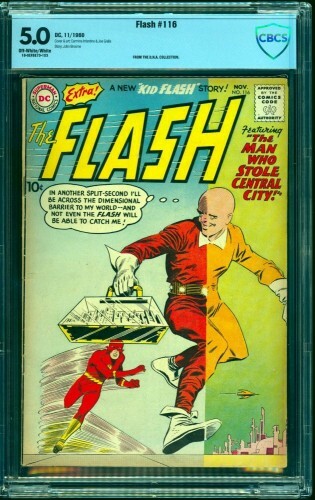 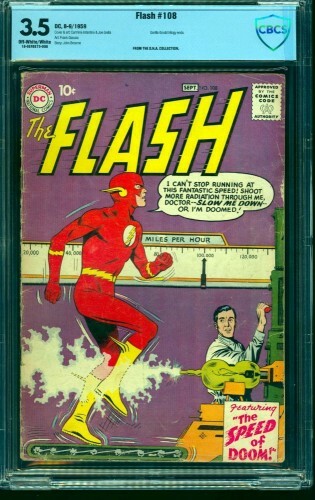 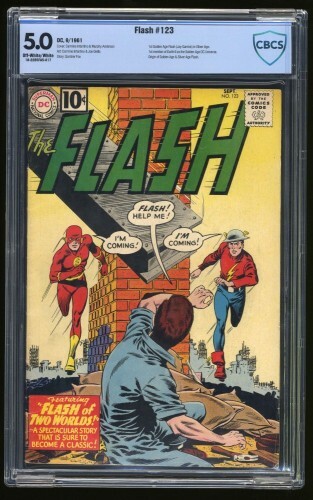 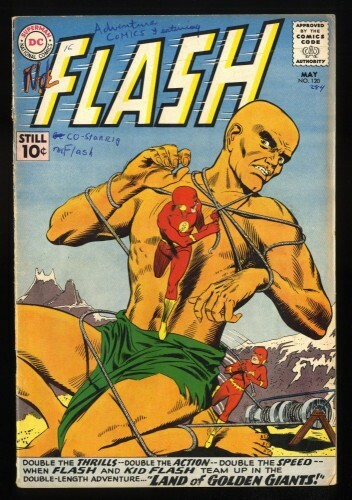 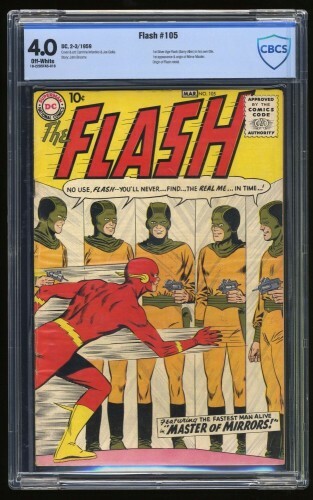 Flash #106 CBCS FN- 5.5 Off-White/White 1st Gorilla Grodd! 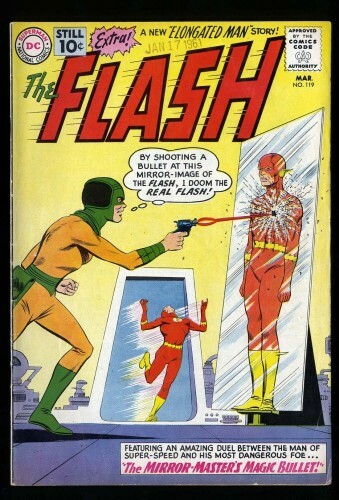 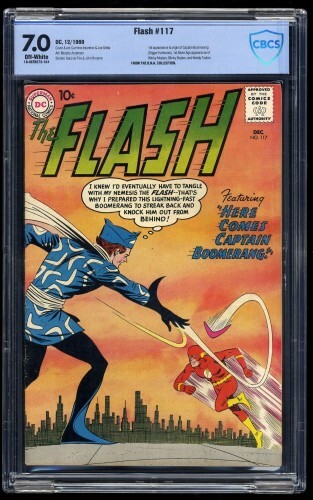 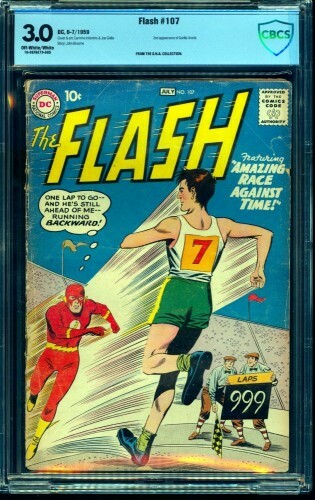 Flash #117 CBCS FN/VF 7.0 Off-White 1st Captain Boomerang!